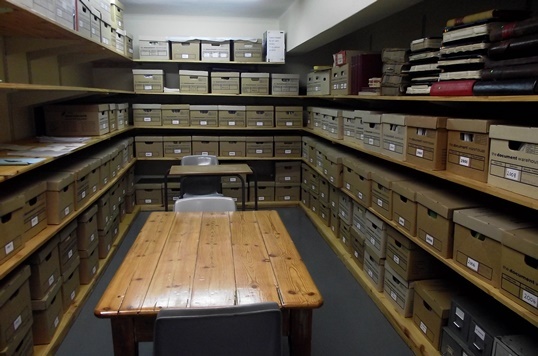 The Archive office and storage rooms are situated in a fire-proof, secure facility at the back of the main administration building. Lin Andrew, mother of Stephen (OA 2003), Kevin (OA 2006) and daughter of Des White (OA 1941 and past President of the OA Club) is the Archivist. 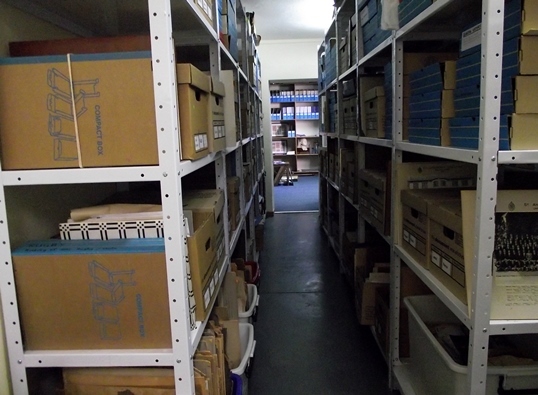 All items pertaining to the history of the school are collected, preserved and disseminated by this department. Coupled with this is an alumni database on which old school photographs are being catalogued and linked to individual Old Andreans’ profiles. 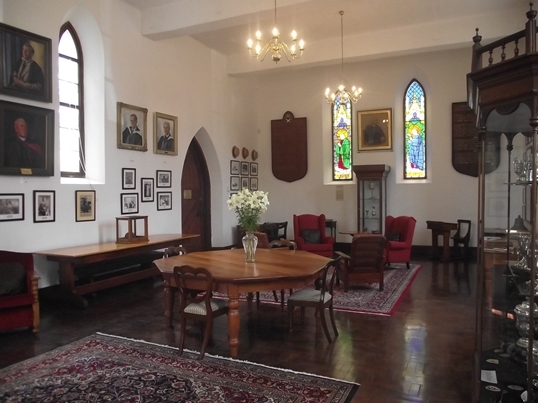 The Antony Clark Andrean Resource Centre (ARC), which used to be the oldest section of Upper House, was officially opened on 20 November 2010 - a wonderful facility that celebrates the history of the school and its traditions. The ARC is also used for meetings, functions, presentations and is occasionally used as a teaching venue. Visitors to the museum need to contact Lin Andrew, the Archivist, or make enquiries at the main administration reception area during term time to arrange an appointment. She is based in the Archive office but will happily open up the ARC on request. She can be contacted on 046-6032347 or l.andrew@sacschool.com.